This one reads as a real turning point in the Mulligan series. 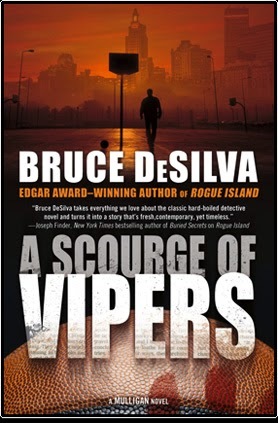 Looks like Bruce DeSilva really knows how to keep a series fresh. When the governor wants to legalize sports betting events start that end up getting reporter Liam Mulligan involved with a murder investigation and a missing briefcase full of cash. 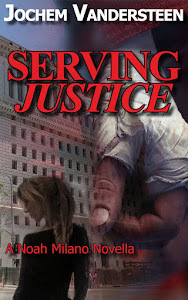 What is really more interesting in this novel are the subplots. Like Mulligan dating a black woman and how that works in today's society. Like the fate of the dying newspapers. Or how Mulligan gets a chance at a new beginning, as both PI and reporter, making sure there's bound to be more great novels. There's some thought provoking scenes in this one. Both about politics and racism. And DeSilva manages to wrap all of that up neatly in a story about a cool, wisecracking detective. This is what hardboiled fiction is all about.